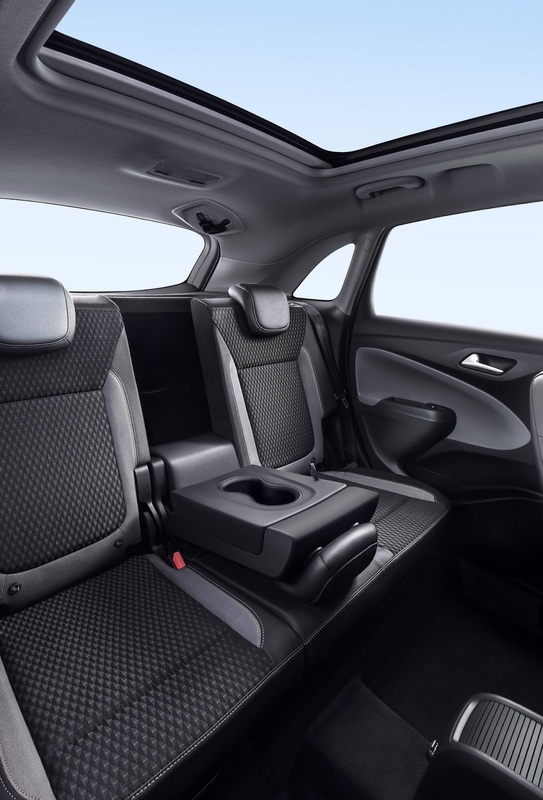 Opel wants to make your Crossland X more practical, comfortable, and safer with a host of original accessories. 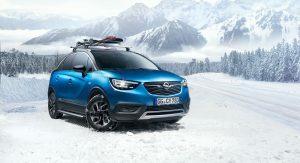 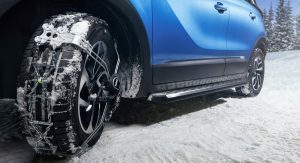 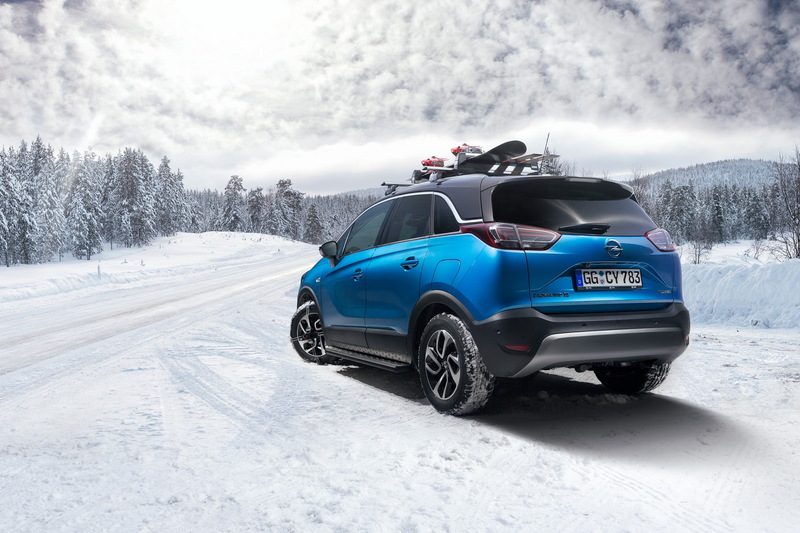 Aside from the OPC styling elements, meant to make the subcompact crossover look more stylish, Opel offers a variety of options, including roof boxes, mud flaps, door sill panels with LED illuminated Opel logo, stable grille in the boot area and winter tires. 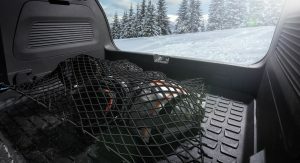 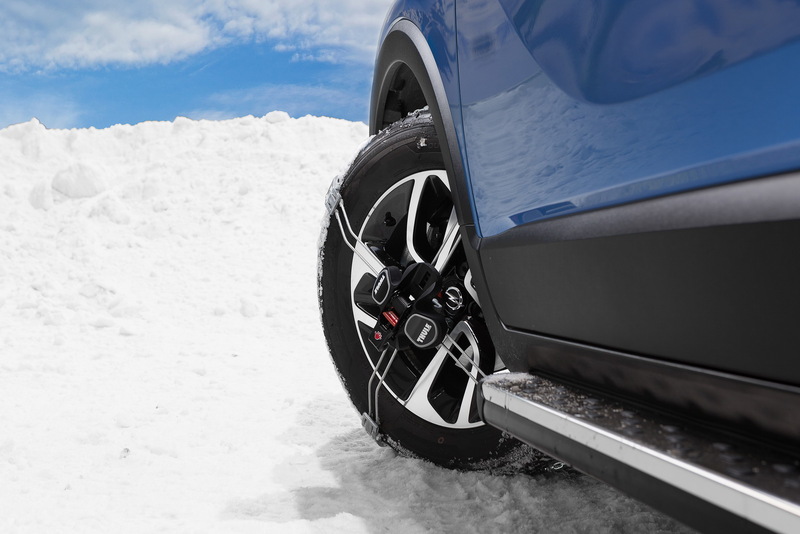 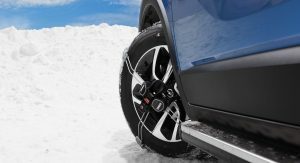 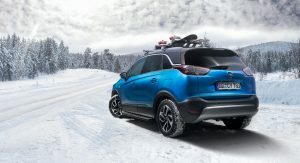 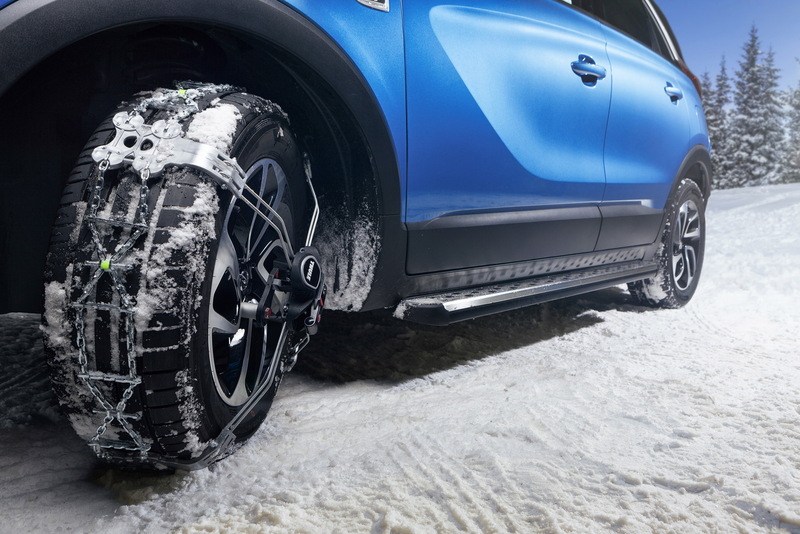 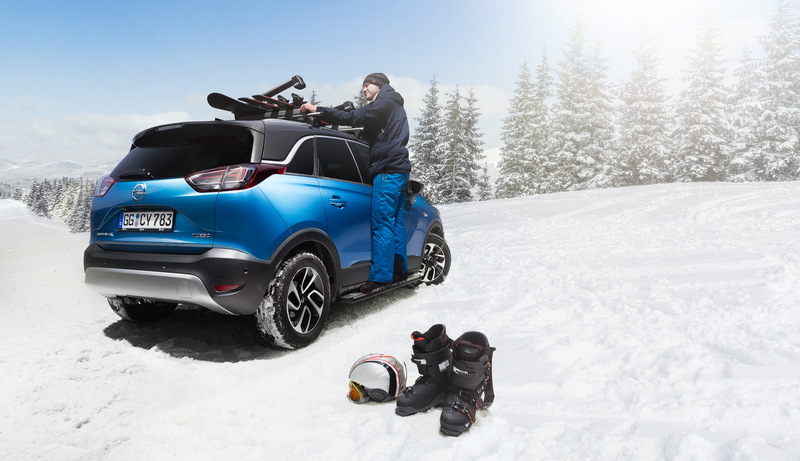 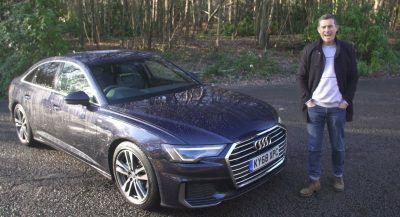 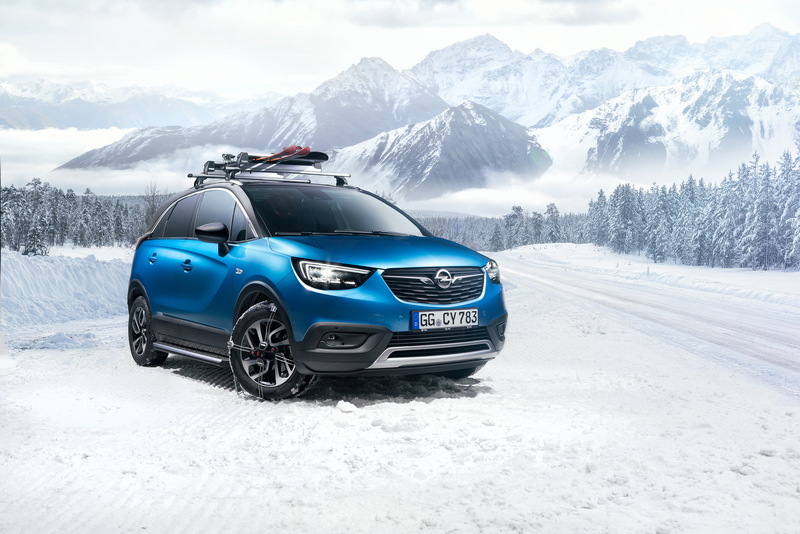 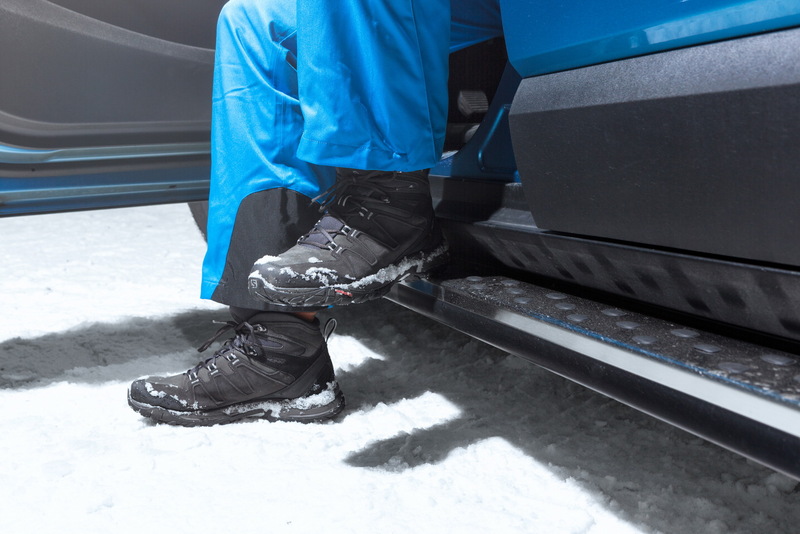 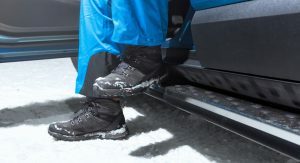 The automaker claims that the Thule carrier system can hold up to six pairs of skis and up to four snowboards, and this can be complemented by the Execellence roof box that can be attached to the base roof carrier. 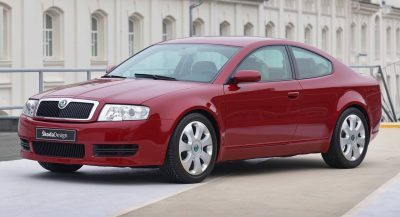 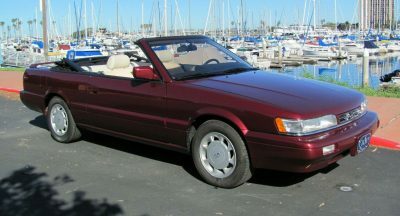 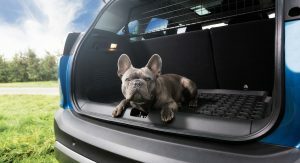 The latter can be opened from both sides and provides the much needed luggage space for long vacations with the family. 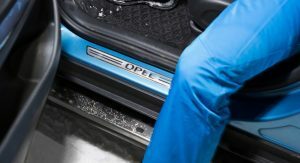 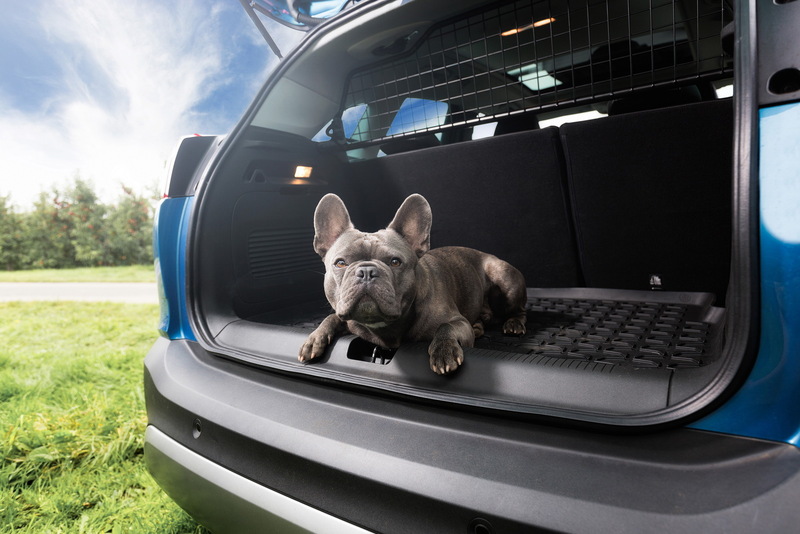 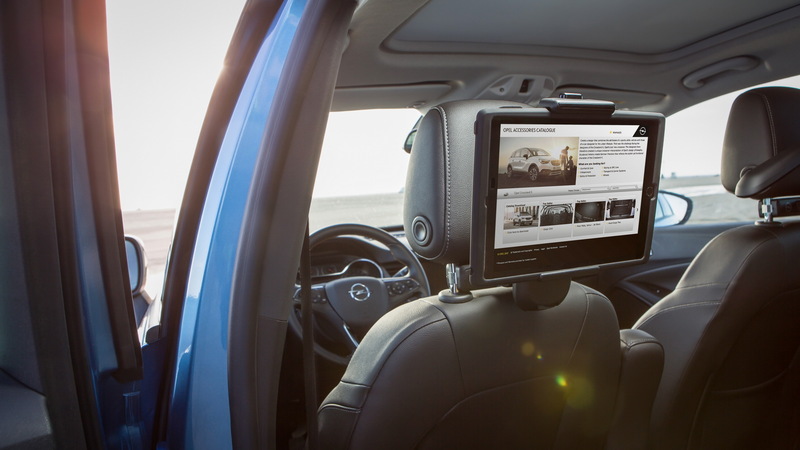 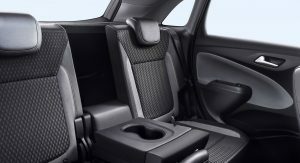 Inside, owners of the Opel Crossland X can get the numerous FlexConnect items, which are easy to attach and remove from the front head restraints. 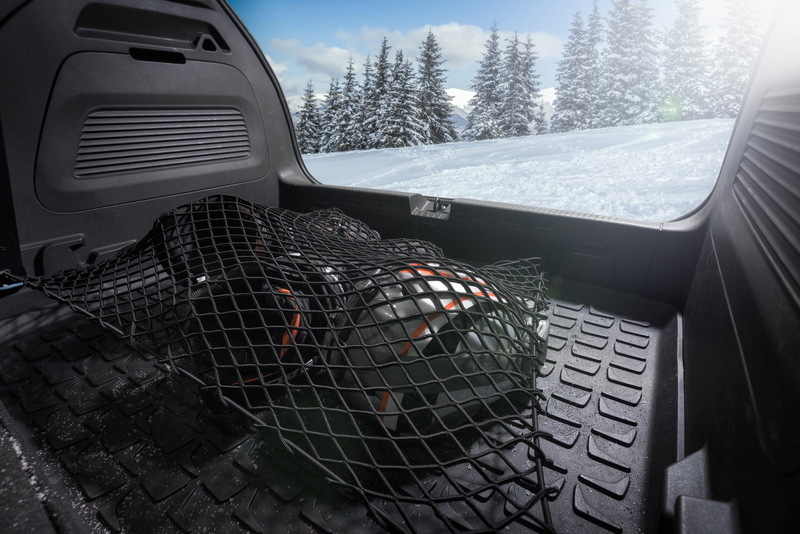 These include holders for various devices, hooks and hangers useful for shopping bags and clothing, and folding table with integrated cup-holder. 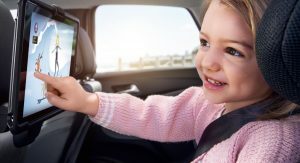 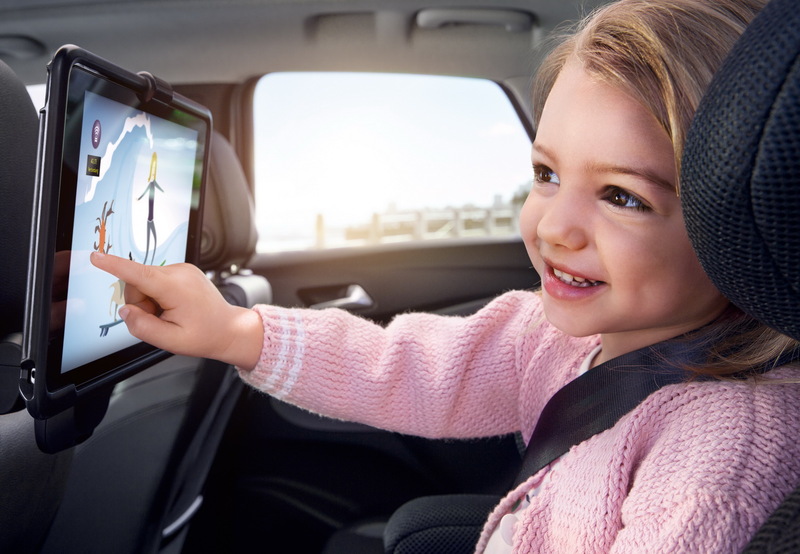 Finally, the German car brand offers several child seats and restraint systems for all age groups, which are compliant with the latest EU safety regulations, and can be bought online or through selected dealers, just like the rest of the accessories.